HARVESTED & BREWED IN NAGANO, JAPAN. INSPIRED BY PIONEERS IN OREGON,USA. Back in 2014, a friend of us shared his stories in Oregon, USA. 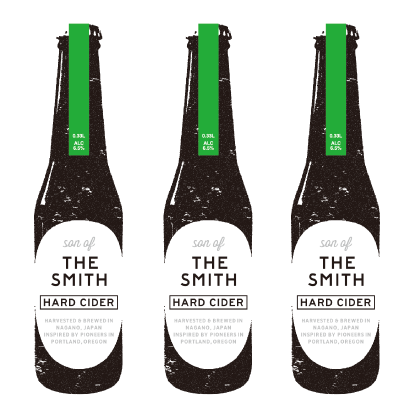 Soon after that, we've got to know about "Hard Cider" movement in PNW. We inherited and are running orchards in Nagano but never tried hard cider before. We clearly remember the taste of our first hard cider sip in Portland in 2015. Much crisper, dryer and richer than localized French style "Cidres" that we were familiar with in Japan.Rev Nat from Reverend Nat’s Hard Cider taught us how they brew hard ciders. 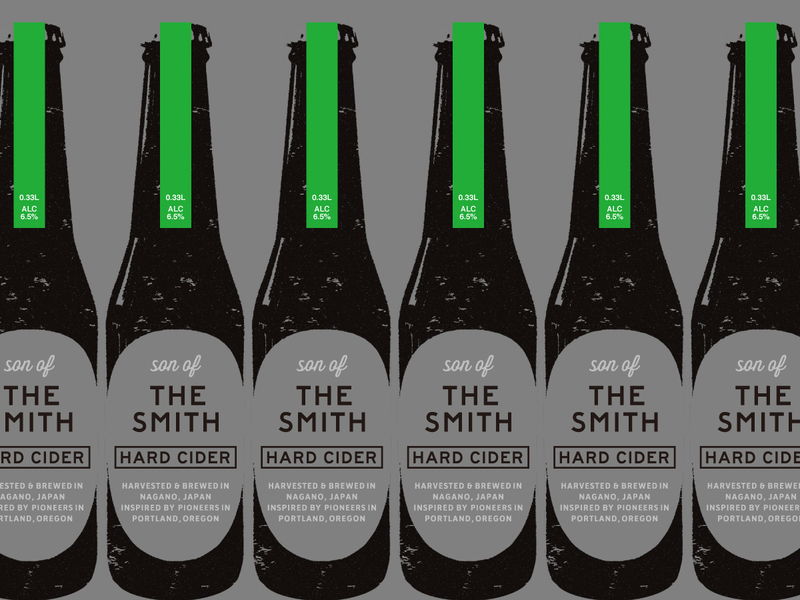 Also, we got many of ispirations from Orchards and Cideries in Oregon & Washington.Now we are selling Hard Cider. Made from apples harvested in our orchards. Our journey is just began.